Feel the proximity to the sea! 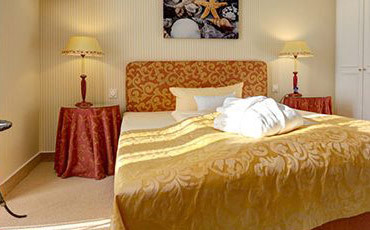 A beach hotel overlooking the beach and the sea. Feel the proximity to the sea! A beach hotel overlooking the beach and the sea. 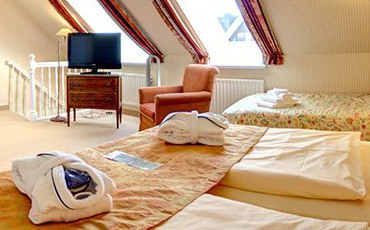 Highlights and events on Sylt make your stay something special. make your stay something special. 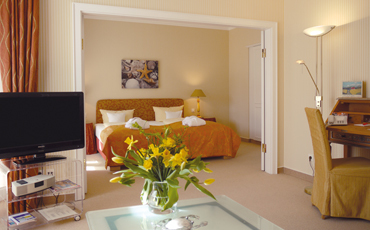 Welcome to the Beach Hotel Sylt! 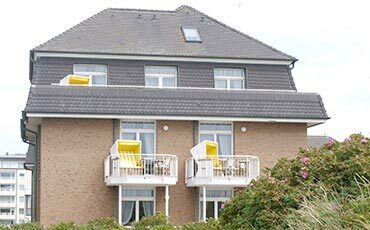 The Beach Hotel Sylt is a hotel with a high standard in a quiet yet central location in Westerland. It is just behind the dunes and has direct access to the beach. 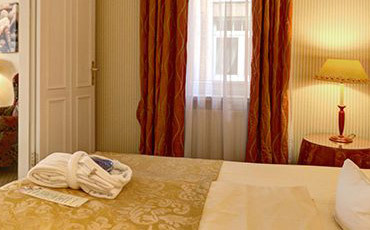 The suite-hotel offers 53 spacious and comfortable rooms, a bright multi-room breakfast area, a recreational area consisting of saunas, a steam bath, beauty treatments, massages, as well as underground parking. The promenade and shopping street Friedrichstraße is within sight of the hotel. Enjoy long walks on the beach and pause in a beach chair where you can enjoy the fresh salt air. Be there when Sylt is again means: Sylt Lamb Days, Westerländer Wine Festival, Volvo Surf Cup, 2015 Sylt Sailing Week, or German Polo Masters, and look forward to every other day on the beautiful island of Sylt. Recreation and good service are central at our hotel. 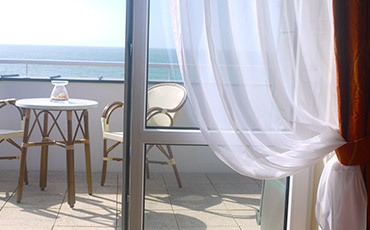 We are always working on delivering the best possible service to our guests at the Strandhotel sylt. Daily from 07:30 to 21:00. Daily from 8:00 am to 20:00. Arrivals aren’t possible outside the reception opening times. +49 (0) 4651 / 838-0. We recommend to take out a travel cancellation insurance, before the hotel booking. Here you will find the appropriate >Form<.